Police have raided a West London takeaway in connection with the botched terrorist bombing that occurred during the Friday morning rush hour. Officers left the Aladdin fried chicken shop in Hounslow carrying what appeared to be confiscated items in plastic bags, after 30 people were injured when a bucket bomb exploded on a tube train. 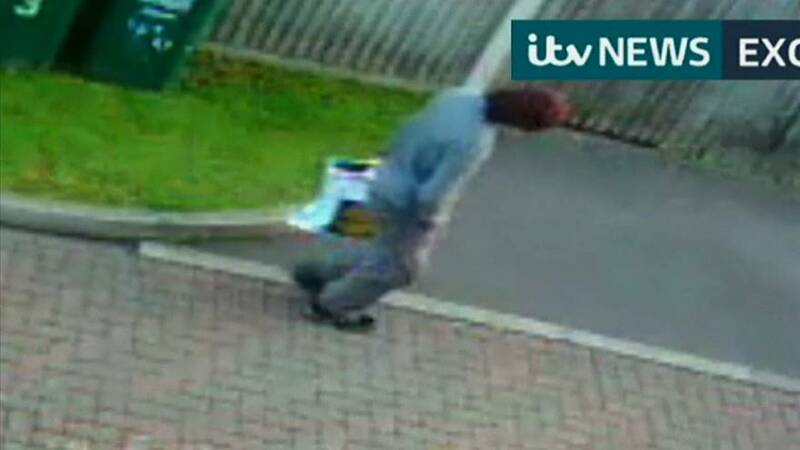 CCTV footage showing a man carrying a shopping bag matching the kind containing the homemade device has been handed to police as they continue their hunt for suspects. The images, obtained by broadcaster ITV were filmed around 90 minutes before the attack near a house currently being searched by a forensics team. The property in Sunbury-on-Thames to the south of London is thought to have been home to an 18-year-old who was arrested on Saturday morning at the port of Dover, Britain’s gateway to continental Europe, fueling suspicions that the suspect was trying to leave the country. A 21-year-old has also been arrested on suspicion of a terror offence and remains in custody while police search his home in Stanwell, near Heathrow airport. While the UK’s terror threat level was raised to critical in the immediate aftermath of the attack, it was downgraded to severe on Sunday after the arrests were made. The militant group ISIL claimed responsibility for the bombing, but British Home Secretary Amber Rudd said there was “no evidence” to support this claim.